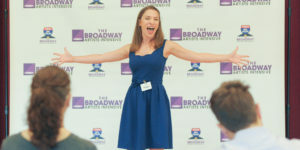 The Broadway Artists Intensive uses Acceptd for all of our digital auditions. Please follow the link below to begin your application and submit your audition. Students will be accepted to The INTENSIVE on a rolling basis, and enrollment is limited to 75 students.